Check out the new page of violins you can visit in Museums around the world. This is located along with the Book Shelf page in the Resources section. I’ve added 16 museums from around the world bringing the total to 38. The interactive Google map has been updated and check out the individual links for each museum. 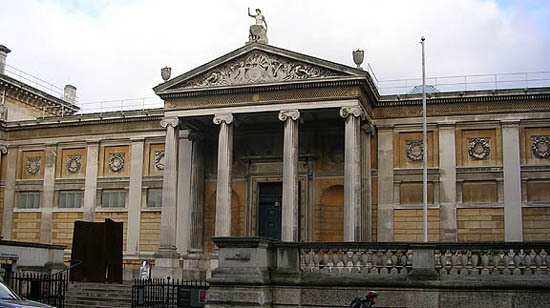 These list the address, website and often the most interesting instruments in a collection, such as the page for the Ashmolean Museum in Oxford, England.